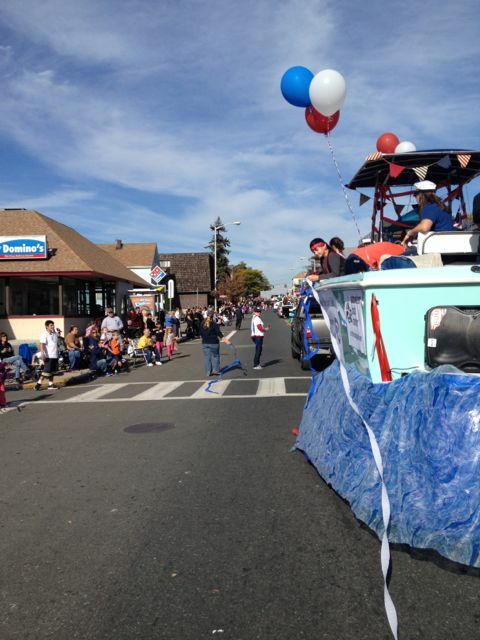 Thanks to everyone who made the Club’s participation in the Revere Columbus Day Parade a huge success. Kudos to the Horgan family for designing and decorating the “float” for the parade with the able help Tim Jr. and Steve DiChicco who also drove the truck with “Cheeseburger” Santosuosso’s help. 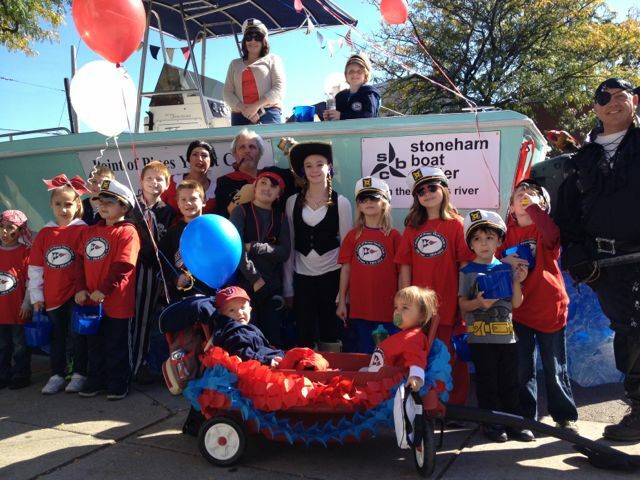 Thanks to Dana Rogers for donating the use of the truck and to the Candilieri family who donated the candy for the kids to “distribute” along the parade route as the crowd was entertained by Popeye the sailor man “McCue” with Boots Sylvia as “Olive Oil”….accompanied by “Pirateman ” Pisano. Thanks to the POPYC “WST, Crew” for their continued support for all events, and to Mike and Marge Jamgochian for their pizza, munchin support. We were also honored to have Landon and his family participate in the festivities. 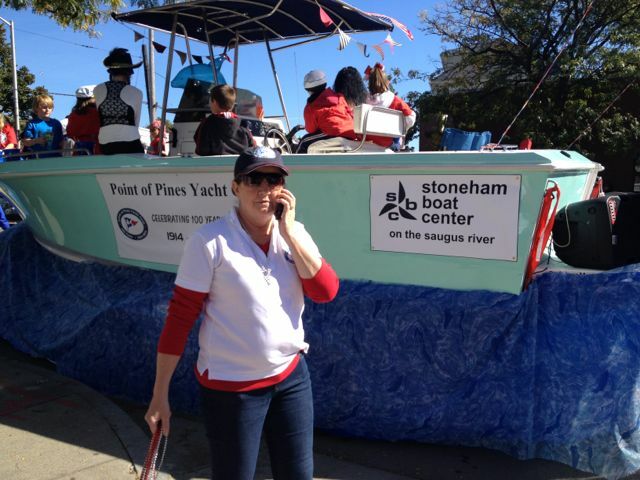 Thank you Jill Simmons and Lynn Clark for supervising the kids riding on the float and to Neal Anderson for the use of the great sound system he loaned to the club, but most of all thanks to all the KIDS and Club members for participating and making it a great POPYC day.